The first time I dined at Sarah G’s restaurant in Mindanao Avenue, I knew that this girl has got to know quite a bit in the kitchen. The recent event I attended on Sarah G being the brand ambassador for Phoenix Super LPG cooking gas, that thought was further reinforced. During the event, Sarah G said that she’s always wanted to learn how to cook. She mentioned that she took culinary classes to further her love for cooking. She started off perfecting simple dishes such as adobo and sinigang. 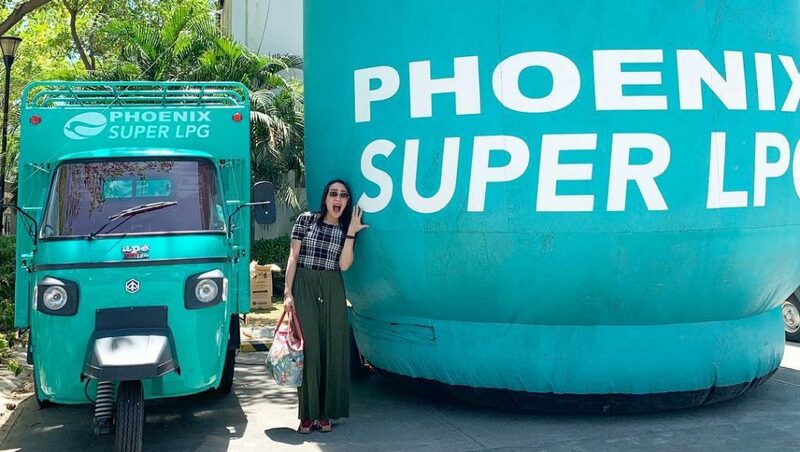 As to why she chose to vouch for Phoenix Super LPG, she sure counted the ways. “Using Phoenix Super LPG makes me feel more at ease kasi ang dali niyang gamitin, making cooking even more enjoyable and hassle-free. Sarap pala magluto!” Sarah G shared. 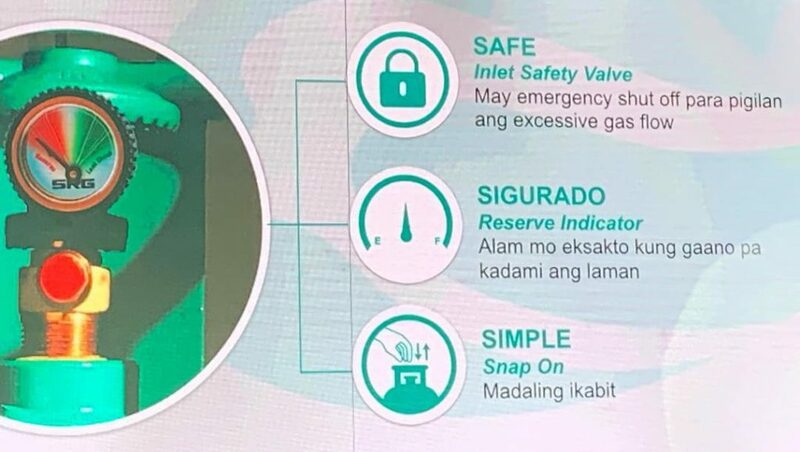 Phoenix Super LPG promises SAFE, SIGURADO and SIMPLE cooking experience. It uses a German-made SRG regulator with an inlet safety valve, a reseve indicator, and a snap-on mechanism. I don’t know about you, but that sure sounds like reinforced safety through and through. “We are happy to be partners with Sarah as she xpands her passion from the stage to the kitchen. Just like anyone who cooks, she needs a reliable partner to make this experience more enjoyable. 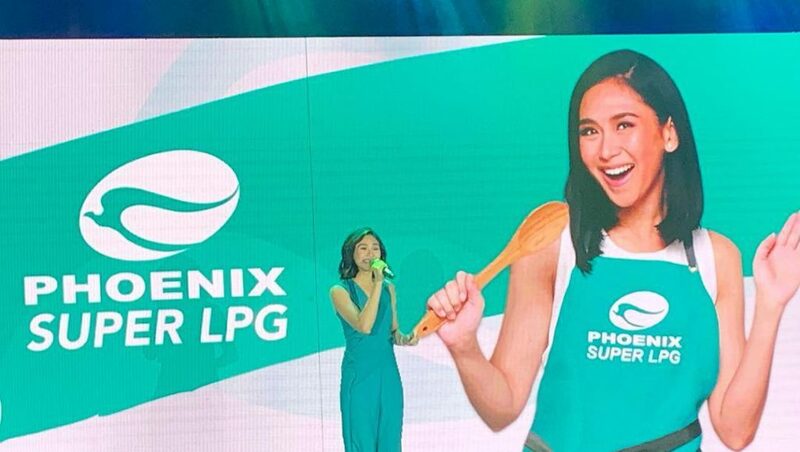 With Phoenix Super LPG, she’s sure to find more joy in cooking,” expressed Ms. Celina Matias, Phoenix Petroleum Assistant Vice-President for Brand and Marketing. For a better and safer cooking experience, call #SUPER (#78737) to order your own Phoenix Super LPG.